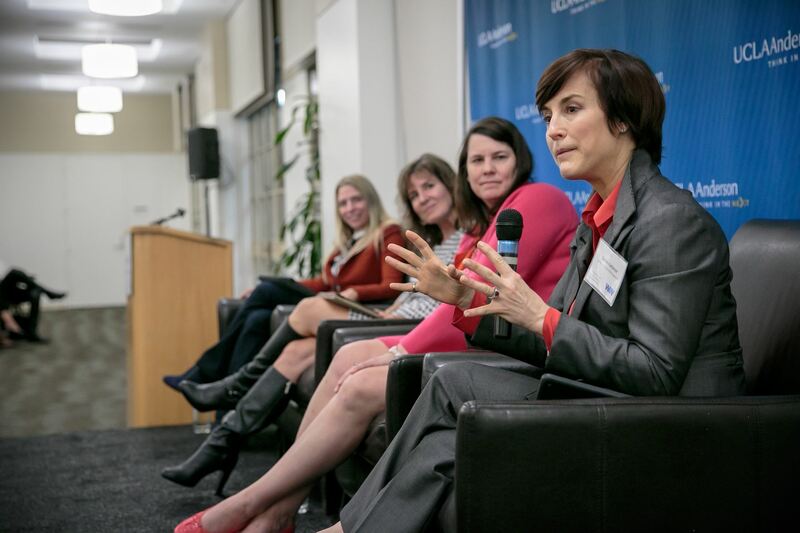 Women in Institutional Investments Network (WIIIN) is a Los Angeles-based forum for women in institutional investing. 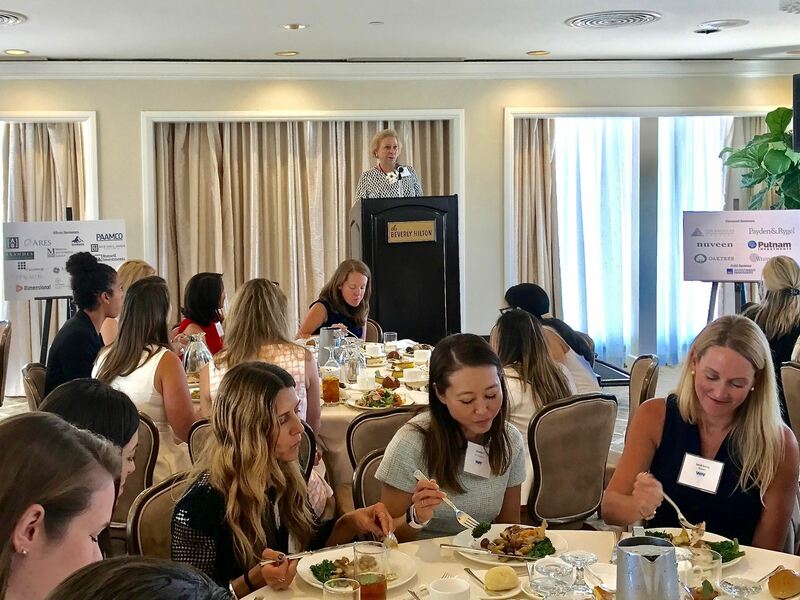 WIIIN’s primary goal is to strengthen relationships and facilitate a dialogue to advance and empower women in the Southern California institutional investment community. 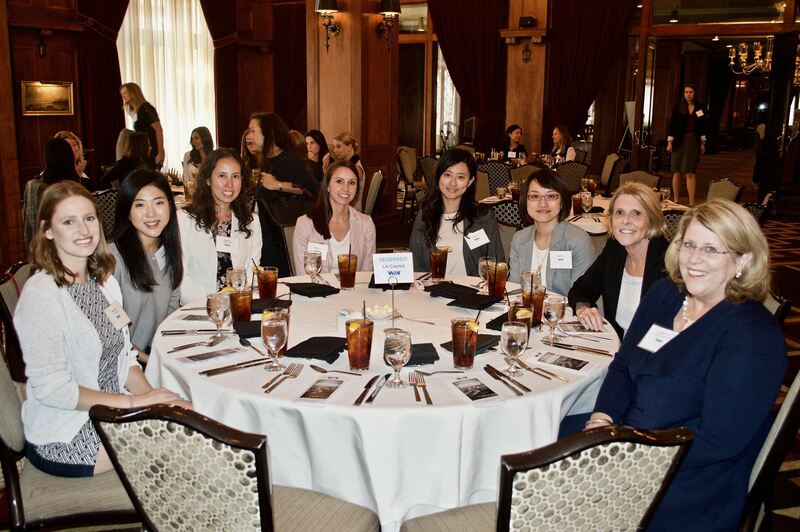 We strive to achieve our goal by sharing knowledge and connecting through a combination of educational and philanthropic endeavors. 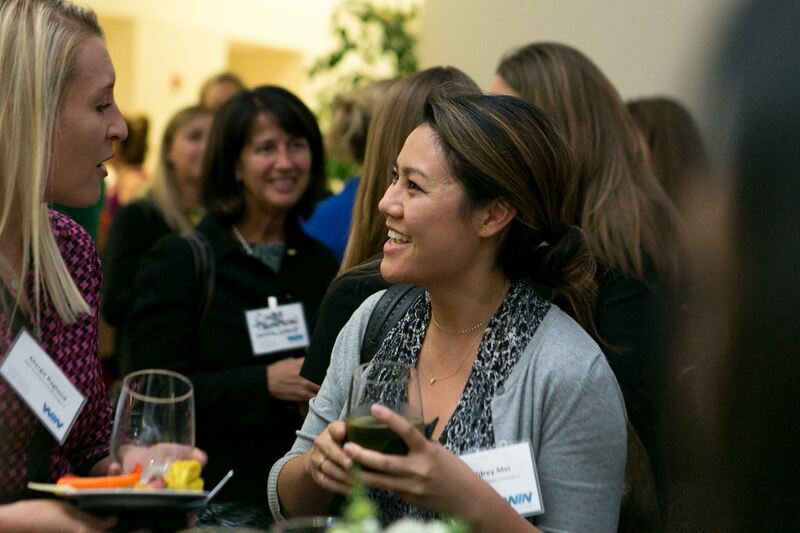 To become a member of Women in Institutional Investments, please visit our Membership page.